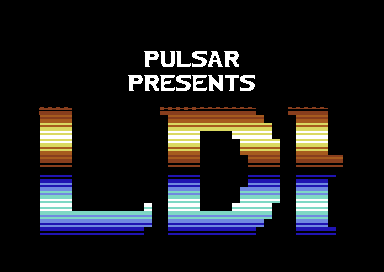 A "little small" scroller from Pulsar. I like it, and you?? ?